Nothing could be more demanding and time-consuming than manually running a business. When you keep having to do everything manually, you will often spend lots of time without achieving very much. Blogging has many branches, and I bet you already know that all of these branches take time to perfect, especially if you’re someone who values quality (like me). The primary reason people succeed in social media marketing is that they have all of their tedious tasks systemized with tools. Social media marketing, for example, takes up a hell of a lot of time. How can you possibly do all of it manually? You need to constantly sit in front of your computer sharing posts on Twitter, Facebook, Instagram, Pinterest, etc. You also need to be manually monitoring your mentions, comments, managing followers, and so on. How can you manage Social media efficiently and in less time? And not just manage but grow the reach, engagement while increasing the quality. 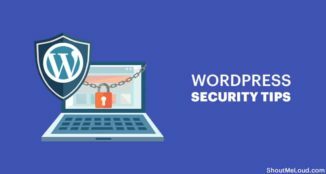 Luckily, nowadays, there are many tools on the internet that, once put in place, will take care of all those tedious social media tasks while tremendously boosting your social media engagement. If you want to succeed at social media marketing, then pay attention to these amazing and best social media tools I’m about to unveil to you. 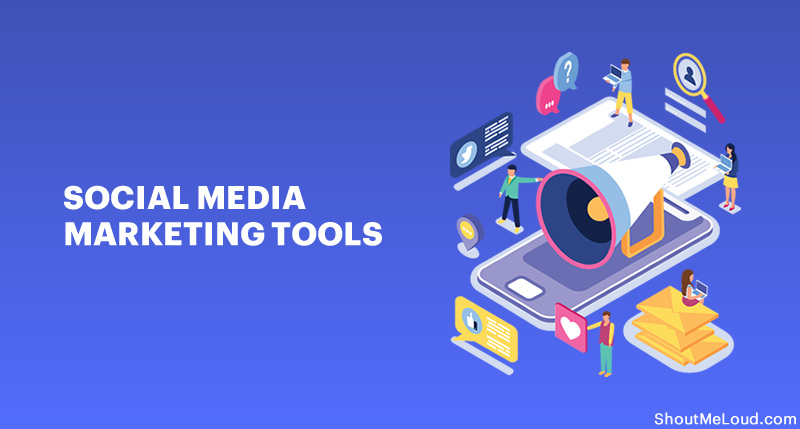 As video usage has become a prime factor for social media marketing, let’s look at some of the best social media video tools. These tools will help you create videos faster, help you make most out of the live videos and some of them help you make most out of your video content on YouTube as well. Wave is the most popular online solution to make videos for social media. They have built-in stock footage library and tons of templates which make the process of creating videos blazing fast. You also have the option to upload your own videos, music clips, and images. Wave.video can be used to create videos for all social media platform at once. Well, they support the aspect ratio of 30+ social media platform and with a single click, you can resize the same video for various platforms. The videos can be exported as .mp4 to your desktop or to a Dropbox folder. You also have an option to share videos to various social media platforms directly. They also offer a free social media calendar which you can use to plan your content and also upload custom content. Overall, Wave.video is a perfect social media video tool that you can use to speed up the social media creation process. The free plan let you create HD 720P quality videos up to 15 seconds. They also have paid plans which offers more bells and whistles. If social media videos are a pain point for your social media marketing plan, this is the best one for you. This easy to use Mac app could be your new broadcasting studio if you are using live videos. 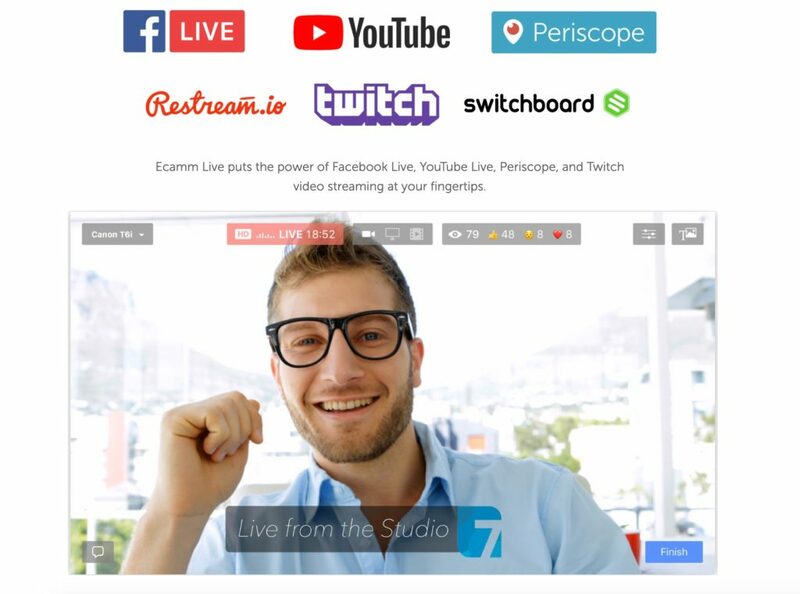 Ecamm has a huge fan base who use it and recommend it for live broadcasting. Use multiple cameras including DSLR and switch between cameras. Add guests from Skype for live broadcast. Up to 5 guests at once. Stream a pre-recorded video as live video. Add a live picture-in-picture to your pre-recorded content. Every broadcast is automatically saved locally for reuse in the future. Offers integration with Restream and Switchboard to live stream on multiple platforms at once. 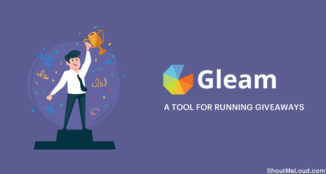 They offer a free trial, and after trying it for the first time, I was blown away by this tool. This improves your live broadcast by a great extent and lets you add a lot of flares to it. 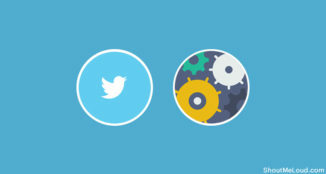 Onestream is a powerful social media automation tool that you should bookmark it today. This tool do one thing, and it does it well. With Onestream you can schedule pre-recorded videos to go live on your favorite social media platforms. Currently, it supports Facebook, Twitter, YouTube, and Periscope. If you have a ton of pre-recorded videos that you want to stream live, you can use the scheduling feature to fill your social media calendar for live videos. In my testing, it was super friendly to use, and you can add videos by uploading or directly integrating with Dropbox or Google drive. The free plan let you stream to one platform and paid plans to give you unlimited access. They do offer a free trial which you can use right away to see the power of OneStream. Crowdfire is a popular tool that can help you manage and schedule content on Twitter. Apart from Twitter, they also support other social media networks such as Instagram, LinkedIn, Facebook and Pinterest. One thing I like the most about Crowdfire is the topic suggestion. It let you discover articles based on topics that you are interested in and with one click you can also add it to your Twitter or other social media account. It also suggests the best time to tweet which is a bonus. This is one social media tool you should check out. If I have to recommend only one solution for managing your Twitter profile, that will be AgoraPulse. 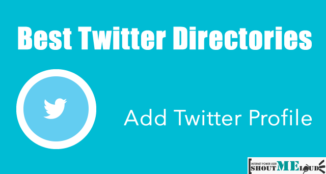 This is one of the best tool on this whole list for dramatically increasing your engagement on Twitter, Facebook and few other supported platforms. While you are picking the right social media marketing tool for this job, you should look for one who let you publish, monitor and engage from a single dashboard. If your business has a social media team, the team feature of AgoraPulse will make your life easier. It’s their mobile apps that let me monitor all my twitter profile (@ShoutMeLoud and personal profile @Twitter). The best part is, they also allow saved replies option. Template feature is handy when you have to answer the same questions repeated times. Do you really want to take your social media campaign to a greater height? Then SocialPilot is the best way of achieving that dream. 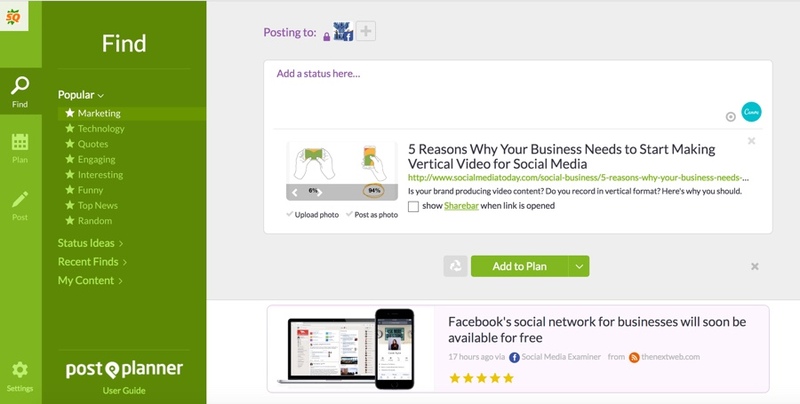 SocialPilot enables you to schedule up to 2,000 social media posts using their Business Plan. You can access and analyze the activities generated by the posts you’ve made. You also have the right to grant access to up to half a dozen members of your team or staff. They also have a mobile app which makes it easier for you to schedule content right from the comfort of your fingertip. 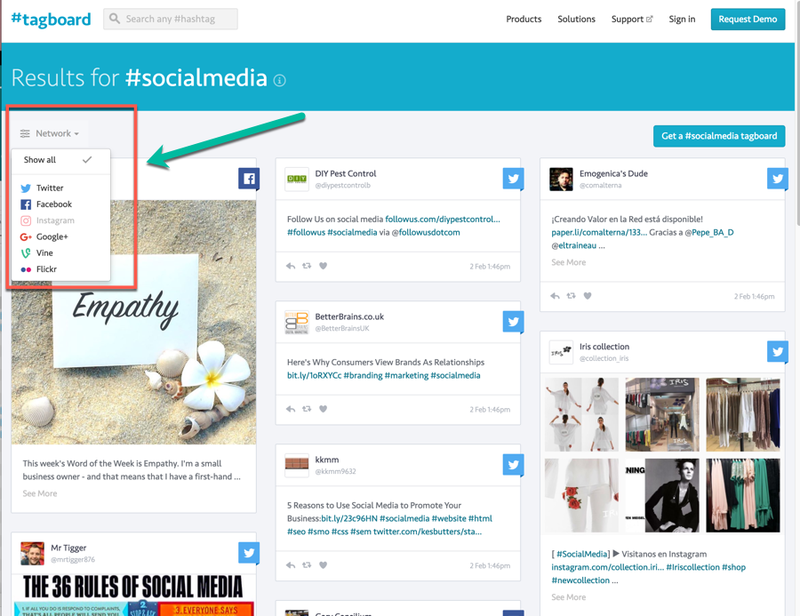 SocialPilot is seriously great and you should start using it right away. With Adobe Spark, it is easy to create videos and graphics that are visually appealing and socially engaging. If you want to create ads that enjoy a high CTR (click through rate), then Adobe Spark will be your best friend. Creating stunning images with this tool can make your posts go viral. Here are a few images I created using Adobe spark app within 5 minutes. The more attractive your posts are, the more you will be seen as an authority in your niche. Leveraging the power of Adobe with Adobe Spark will surely help you get there. Another thing that I liked about Adobe Spark is; you can create perfect sized images for every social media platform. This is a nifty feature that makes it a powerful social media mobile app for all kind of users. When people hear something, they are only able to remember 10% of that information after a week. However, if there’s a relevant image alongside that information, the retention rate increases to 60%. This is the reason social media marketers give preference to the use of visual content marketing on social media, even more so than on blogs. 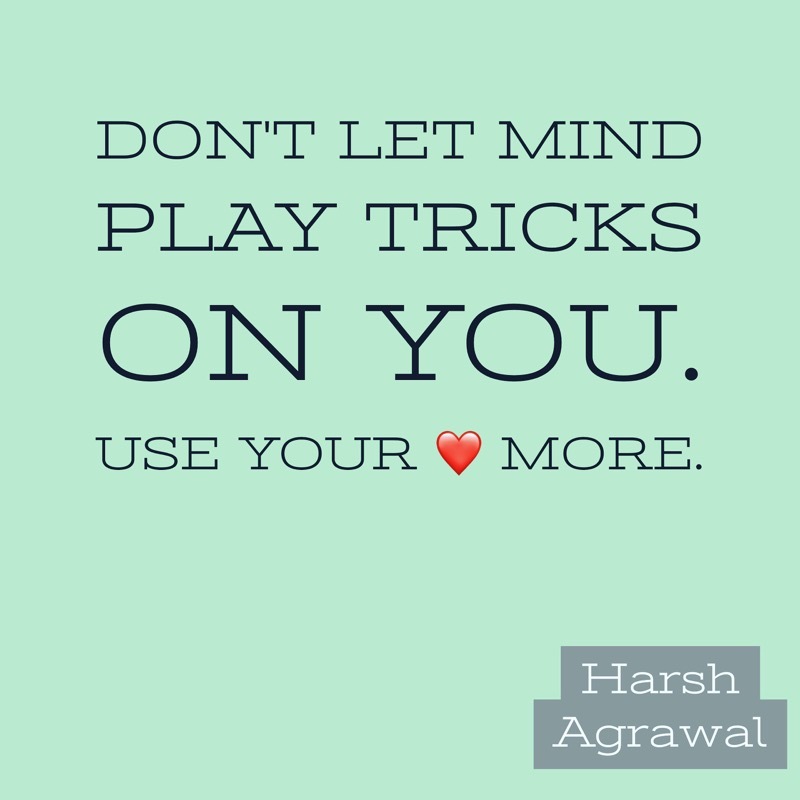 And Canva is a great tool for creating great images. Who cares if you are not a good graphic designer? 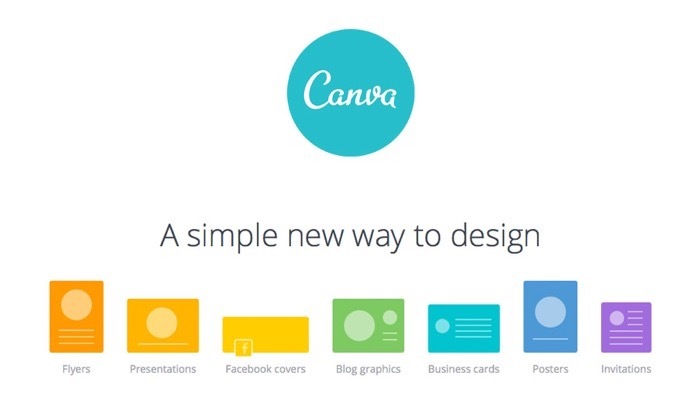 With Canva, you can create some amazing visual content for your social media websites by making use of the templates they offer. This tool is so good that it can make any novice look like a professional with minimal effort. 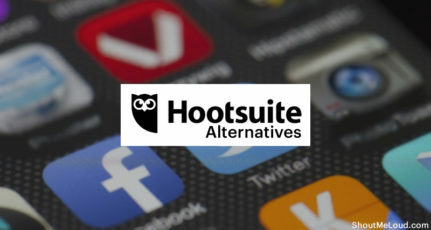 Hootsuite is one of the most popular social media tools on the internet. Like Buffer, Hootsuite helps you instantly connect with more than 35 popular social media networks. With one click, you can plan your posts and have them delivered to your profiles across various social media platforms. On Hootsuite’s online dashboard, you can quickly engage, collaborate, analyze, and integrate your best content. No one does it better than Post Planner when it comes to scheduling posts. I have started using them almost 3 years back & it was one of my favorite app to discover engaging Facebook posts & scheduling them on Facebook. However, these days I use PostPlanner to discover content & using SocialPilot to schedule content. With Post Planner’s advanced technology, you can find, plan, and post the ideal content to boost your social media engagement in a short and effective time. Content marketing is the backbone of social media marketing, and if done right it can do wonders for your business. Creating relevant and powerful content is not easy and can take a lot of time. So why waste the effort when you can reuse it to market yourself again? Fact: Almost 60% of marketers reuse their content. But keeping track of old content and scheduling it for reposting takes a lot of effort. With Edgar, you not only can schedule posts, Edgar keeps a stack of the old content for you. This stack keeps chipping away at old content and moves it out of the cue as a piece gets republished. This tool helps you manage your old content with ease and efficiency. Have you been following some people on Twitter and want to know if they are following you back? Or, are some followers quietly leaving without you knowing? Well, with WhoUnfollowedMe, you can get an accurate picture of those who are unfollowing you. This will give you insight into whether or not your content is engaging the kinds of users you are seeking to attract. Iconosquare provides important metrics regarding your Instagram account. 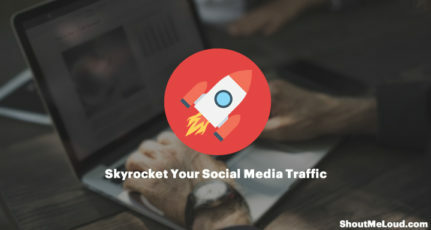 With this excellent tool, you can get a vivid picture of the number of likes received, the average number of total likes, your most liked photo ever, a growth chart of your followers, and some even more advanced analytics. This makes it easy to track lead-conversions and send private messages just like on Twitter. Iconosquare really assists you in enhancing communication with your Instagram followers. Everyone loves to know how many people are pinning from their website, seeing their pins, and clicking their content. 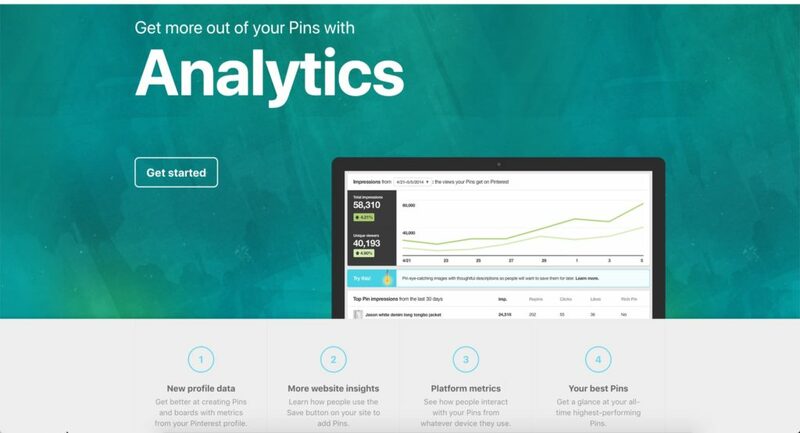 With Pinterest Analytics, you can quickly see all of these stats. With metrics from your Pinterest profile, you can improve on how to create your pins and boards. It also gives you an insight into how people are using the ‘Pin It’ button on your site to pin your content to Pinterest. This tool also shows your highest-performing Pins of all time while giving you insight into the demographics of your Pinterest followers. 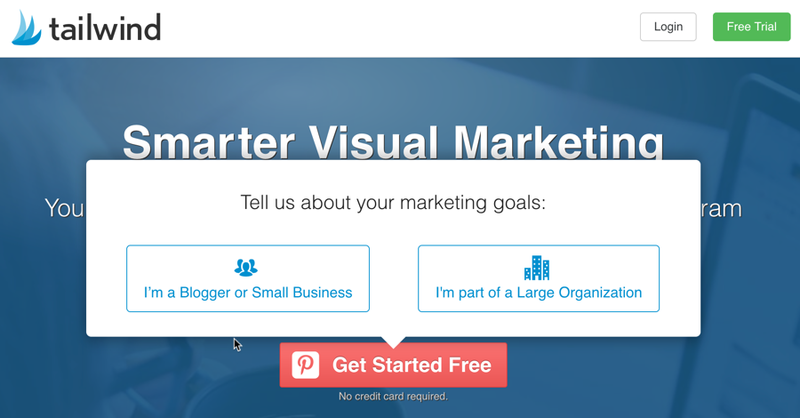 This tool is designed to help you with your Pinterest marketing efforts. Being the official marketing partner for Pinterest, it helps you with bulk uploads, calendar scheduling, and multi-board pin creating. It helps you find the best time when you should be sending your pins to get the best response from your target audience. In this world where everything evolves at jet speed, people want quick responses to queries that they consider critical. Sprout Social provides you with a fast and reliable way to respond to your clients’ queries. It makes your customer service more professional by letting you respond to questions and resolve issues as quickly as possible across all social networks. This social media management tool makes your communication faster, smarter, and more efficient. This is a free tool for measuring statistics on your Twitter account. 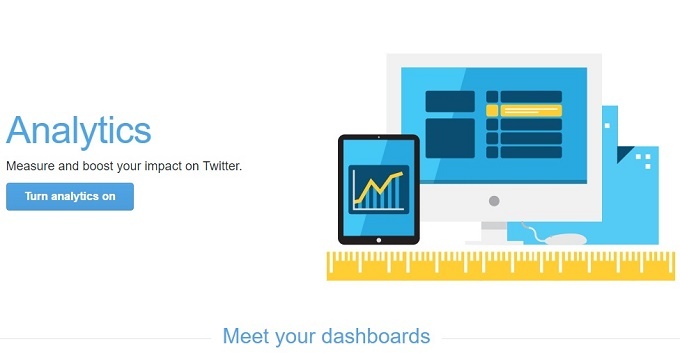 With Twitter Analytics, it is easy to measure and boost your Twitter impact. 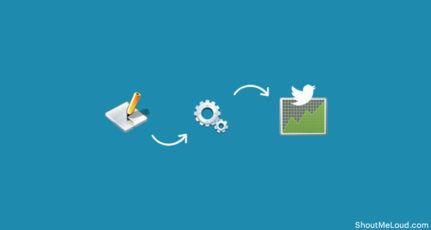 It not only measures engagement, but it also assists you in making your tweets more successful. You can track how Twitter Cards drive clicks, and get a true picture of the locations, demographics, and interests of your followers, as well as how to improve the engagement of tweets. Many experts highly recommend this tool. It allows you to manage the brand activity which is taking place regarding your brand on social media. With just 24 hours in a day and so many things to do, this tool can help prioritize your efforts. It helps you locate activities taking place in the social media world concerning your brand. You can search for hashtags and it will populate results by all the negative and positive comments the hashtag produces about your brand. It is a great tool to keep an eye on the social activity and get clear analytical data to work around on a real-time basis. When your company gets mentioned on Twitter, most of the time you are not in the office to respond. When at work, going to each social media website and looking for the mention of your brand can take hours. With Brand24, the task is made a lot easier. Brand24 provides you with real-time information on all the activities taking place about your brand on social media platforms. Not only does it save you time, it also keeps you alert. This helps you respond to all the negative and positive comments regarding your brand in a reasonable amount of time. Knowing the interests and likes of your target market is the first rule of social media. Nuzzel can help you sort out all kinds of important information like contact information, demographics, interests, etc. It also allows you to sort through your friends and friends of friends’ shared posts. 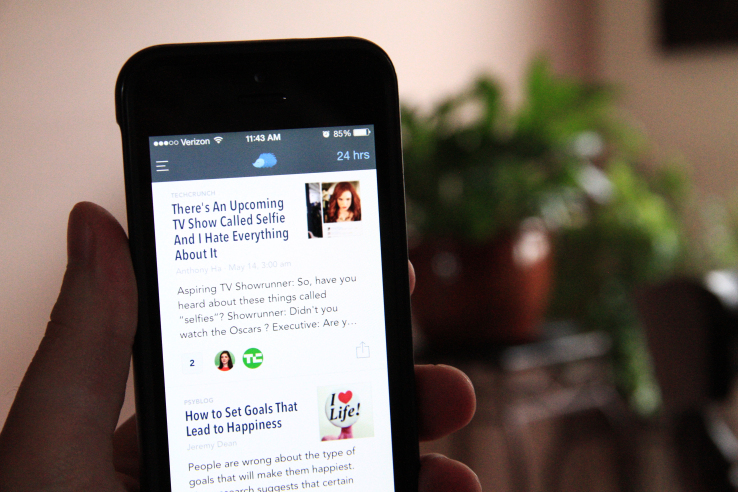 Nuzzle will keep you updated on everything that is happening and trending in your circle. 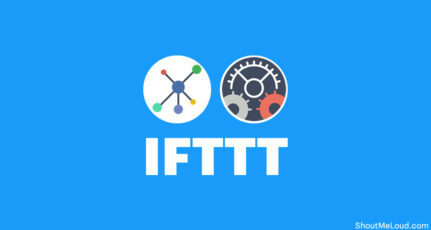 Available on iOS and Android, it is a great application that can help you with content curation on Facebook and Twitter. This one works a little different from Nuzzel, although it is also meant for content curation purposes. 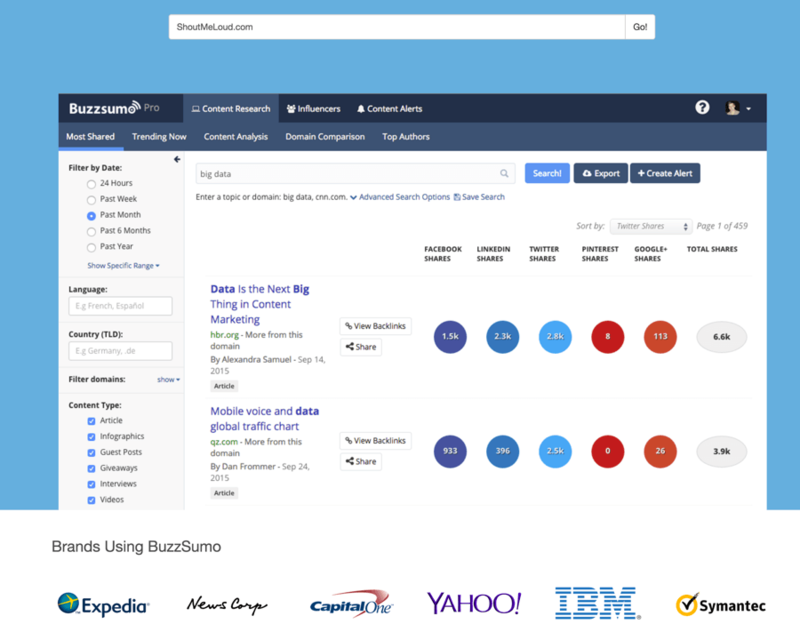 BuzzSumo allows you to understand your competition and niche market. 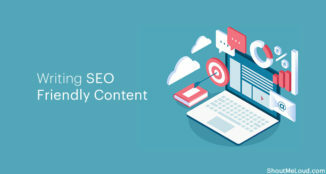 With search criteria based on keywords, you can find the most shared content and figure out what’s working well in your niche. It also lets you filter out content based on date and popularity making this tool even more convenient. Do you want to know how many people are talking about you, your brand, or your products on social media? Then SocialMention is the right tool to help you get what you need. This is a social media search and social media analytics tool which collects content generated by users in a single stream of information. It enables you to keep an eye on social mentions on over a hundred social media sites to know how popular (or unpopular) you have become. 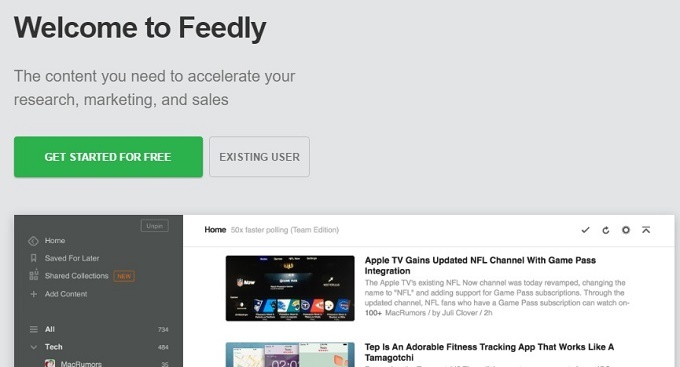 With Feedly, you can stay abreast of what is happening on your social media networks. It keeps you informed of every tweet from your competitors, thereby helping you to stay up to date with information that is necessary for your growth. Once you are registered, you have access to keyword alerts and updates regarding any change with the blogs, publications, and YouTube channels you are following. 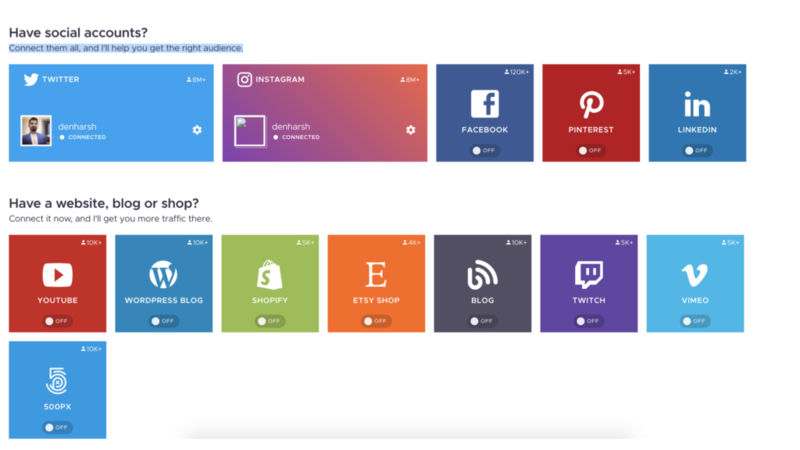 These are the best social media marketing tools that will instantly increase your engagement and free up a lot of your time. If you truly want to see an improvement in your social media drive, you need to make use of at least a few of the tools mentioned here. Sign up for any of them today and watch your social media engagement skyrocket! Have you used any of these tools on this list? Is there any particular tool you feel should be on this list? Share your thoughts with us in the comments below! Thanks for sharing this, very useful we will try this methods. I am using pinterest and will try with other methods. Hey Harsh great article i use buffer and good to know that so many other options available for promoting. We use a few of these! And a bit intrigued by some of the others. It is so hard to juggle all the social media channels, especially when you make a big chunk of your monthly income from it! We actually used massplanner a lot and we are a bit sad about the death of the program. Great article! Now I am using Twitter analytics. 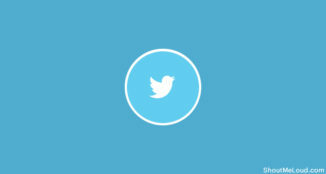 Social Mention tool is very interesting and I want to use this tool. please let me know this tool is for free or Paid version. 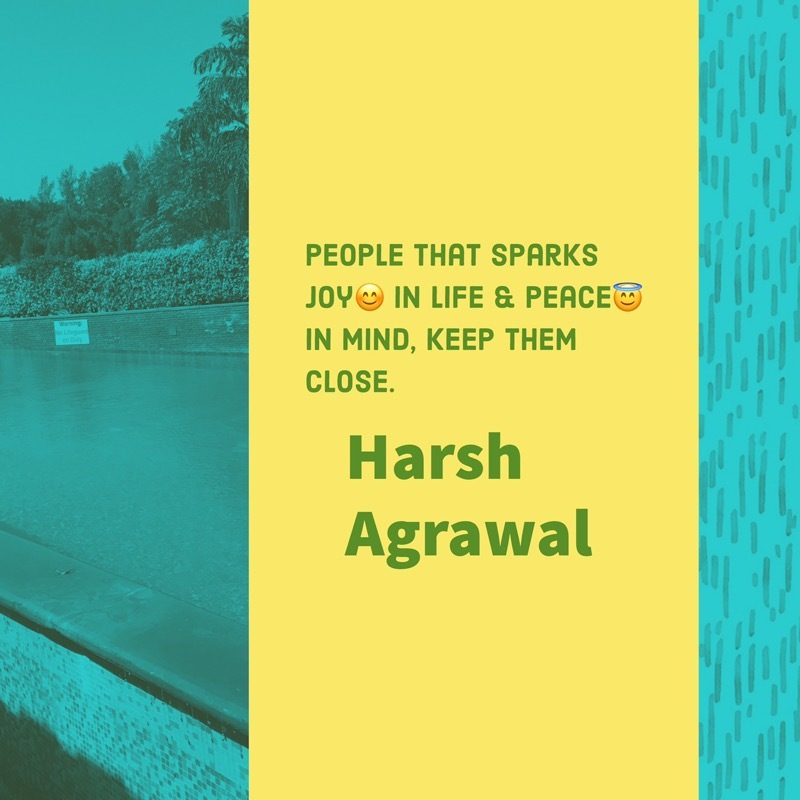 thanks for sharing this great article i use crowdfire and with rhe hekp of this article i have more option available for me thnaks alot. Amazing resource you’ve gathered for us. However, I prefer HootSuite and it’s really working fine. Thanks for your recommendation. This blog is much informative. You illustrated very well about social media tools, It will assist a lot of peoples who needs to boost their social engagement. Thanks for sharing this great post. All the Tools are very useful for increase engagement. Social media is best platform where we can promote business. I am already use Buffer and i would like to use other tools. Thanks for sharing such a nice blog. Very Informative. Good to know that these tools are available for promoting our work. May i know about any free tool? Thanks Harsh for sharing such a nice Information. Yes.. these all Tools are very useful for increasing engagement for our website. Social media is the one of a great platform where we can achieve goals of any organization. Wow! It’s very good list of social media tools. Thanks for sharing with us. Best informative article for social media tools, It will help all social media user who tries to increase more media engagement. Thanks a lot for sharing this helpful post. Good to read the updated version. Great tools shared in this post, some of them I am already using and few others are yet to try. Thanks for sharing its features in detail. Great stuff, Harsh. Currently, I’m using Buffer and Feedly, these are good tools. 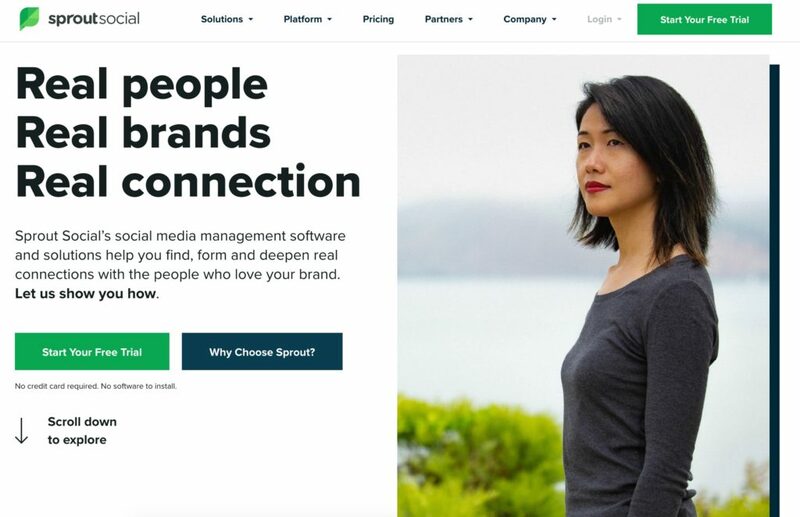 Another great article and some of the tools mentioned here are really helpful like howsociable,hootsuite and buffer. Really helps us analyze how we are performing and where we stand. Useful information. Thanks and Cheers!! Thanks for sharing this, It was an very informative article and very useful we will try this methods. I am using pinterest and will try with other methods.